Dave is a player that really has won the hearts of all the Chelsea fans. It isn't just down to the fact that he is an amazing player who is adaptable, it is because he effectively is the personification of the fans on the pitch. Whenever you hear anyone talking about him it is always the same positives that you hear. That he is hard working, a keen learner and is a natural leader. 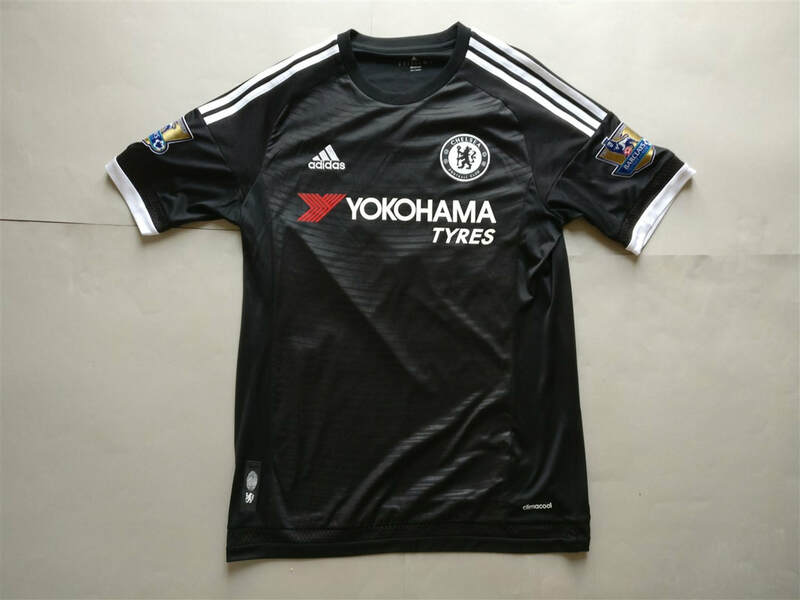 I feel the issue with the black Chelsea shirts is that they all pretty much look the same.